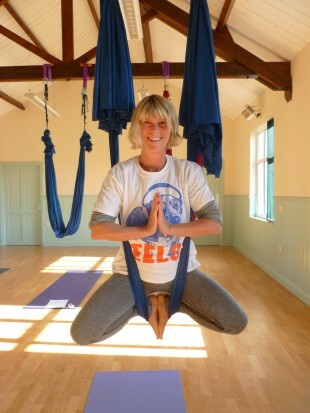 Judali aerial Yoga love Ingram's beautiful Village Hall in rural Berwickshire, Northumberland NE66 4LU. It's the perfect venue for private aerial yoga sessions for groups and parties. The light airy hall has underfloor heating, a fully fitted kitchen and toilets and all facilities are accessible throughout. There is holiday accommodation across the road and a local riverside cafe at the end of the lane within a beautiful landscape offering great local walks and panoramic views. 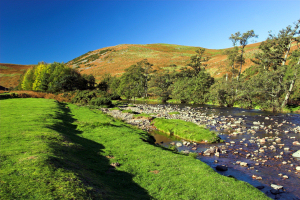 Situated just 2 miles from the A697, in the stunning Breamish valley within Northumberland National Park. 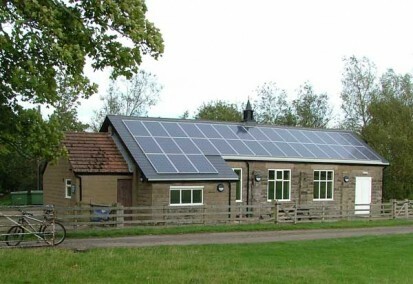 Access to the hall is through the main door, which is on the left (hidden from view in this photo, just past the 3-single-paned window below the lowest solar panels) at the front of the building. The aerial yoga sessions combine traditional hatha yoga practice and basic aerial skills techniques for an exciting and challenging aerial yoga experience. 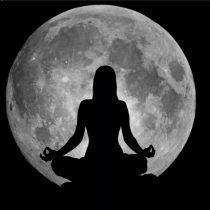 Why not book a full day of fun with Judali Yoga in the Ingram Valley.. Enjoy an aerial yoga session in the morning, with a guided walk after lunch and a deep relaxation to complete the afternoon. 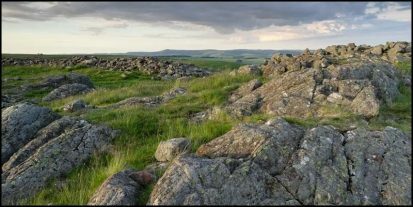 Walking options range from a short accessible stroll along the Breamish riverbank, or a more challenging walk around the hill-fort trail with fantastic panoramic views of the Cheviot Hills. 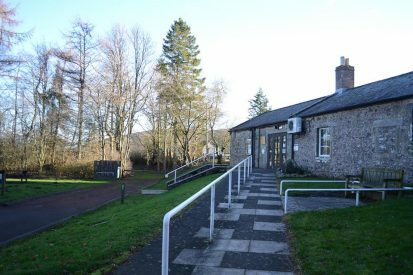 Delicious meals and snacks including great options for GF, vegan veggies and carnivores, can be found at the warm and friendly Ingram Cafe which is just past the hall at the end of the lane. Or bring your own picnic lunch for a great day out in the Ingram Valley. 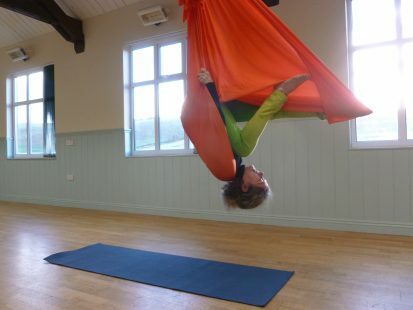 Contact us to book your Judali aerial Yoga party at Ingram Village Hall at a time and date that suits you.